JUSTIN CHAMPION is a digital nomad, creating value from anywhere he can find a wireless connection. Justin has been a digital marketer since 2009, and currently serves as the Content Professor for HubSpot Academy. 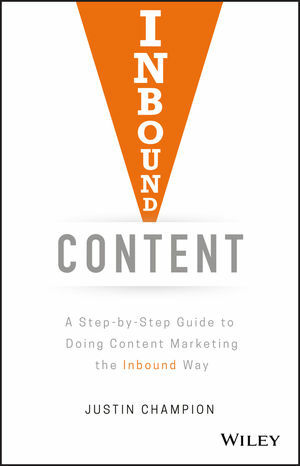 Justin created HubSpot Academy's Content Marketing Certification, a globally recognized course. HubSpot Academy's purpose is to educate and inspire people so that we, together, transform the way the world does business.